My First International Beauty Swap with Amy (Everyday Unicorn) ~ Dia Duit Ireland! 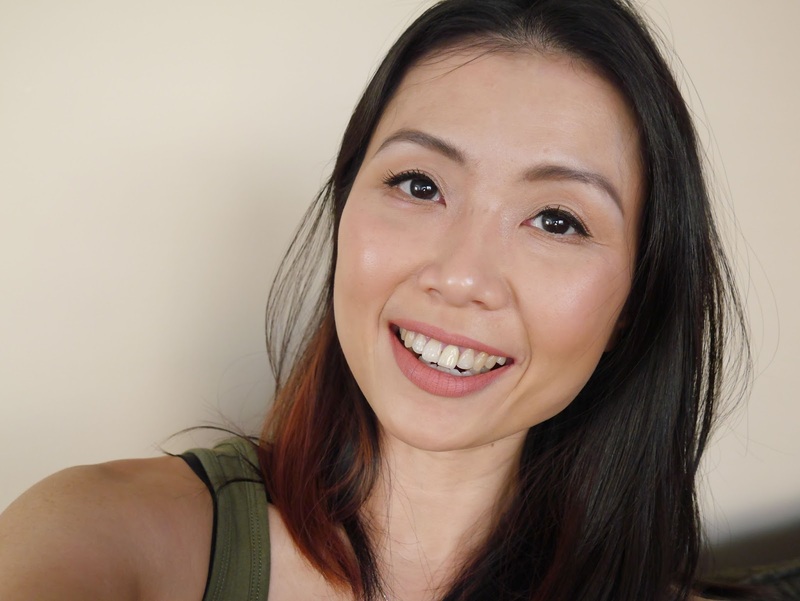 I am soooo excited about this post, the title is pretty much self-explanatory...I did my very first beauty swap! It has been a long time coming and the first person who reached out to me was someone whom I met from Twitter. The seriously lovely and a complete sweetheart (I am not exaggerating, she's an absolute doll) Amy, the blogger behind Everyday Unicorn and I have been exchanging tweets ever since I was still living in Malaysia and we both agreed that we will do a beauty swap as soon as I settled in Canada. Those tweets led to emails and gosh, I love that girl! and finally, here we are, fulfilling our promise about the swap. On how we approach the swap, well, we both agreed on an amount to spend, let each other know if there are any specific product/brand that we wish to try but other than that, we both gave each other free reign to choose whatever we think the other will love. 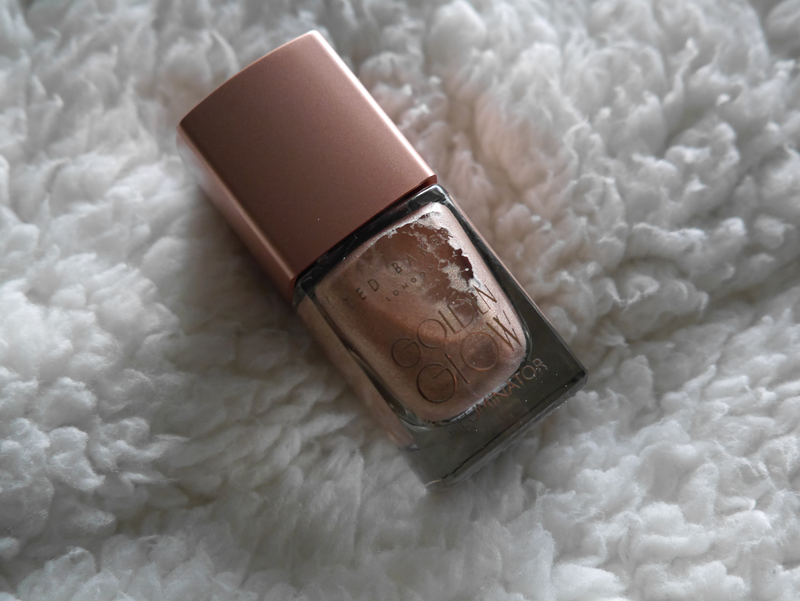 I did request from the brand Catrice because I don't think it's available here in Canada and you bloody naughty bloggers in Europe have been teasing me with how amazing their products are...well, I envy no more because this mama finally got her hands on some. So take that, haa! Shall we see what Amy picked for me? 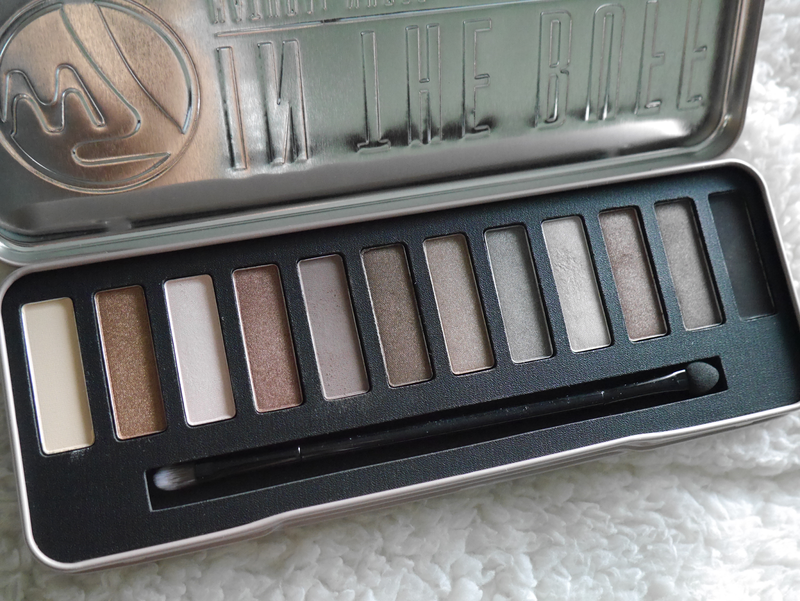 This palette is said to be a dupe for Urban Decay Naked 2 palette and it has been on my wish list for the longest time so you can imagine how happy I am to see it included in the swap. 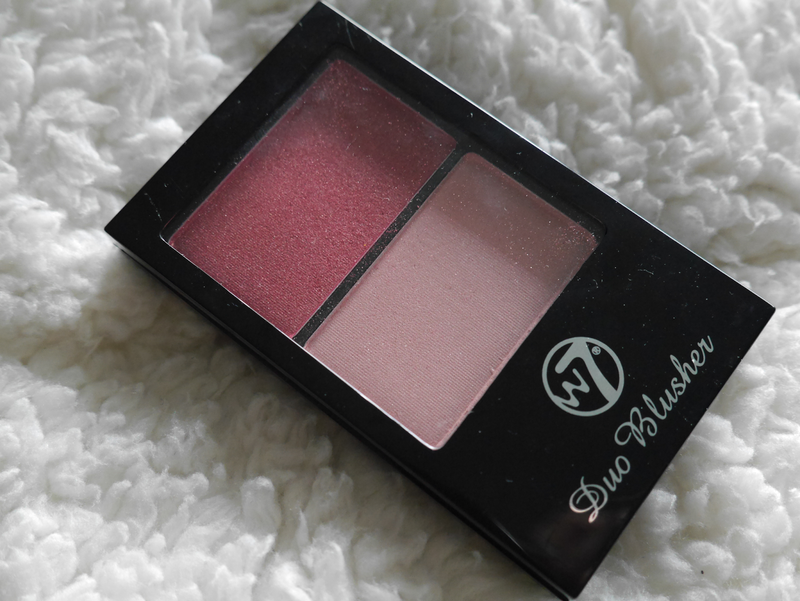 I have tested this blusher a couple of times and so far so good, will do a further review on it in another post. 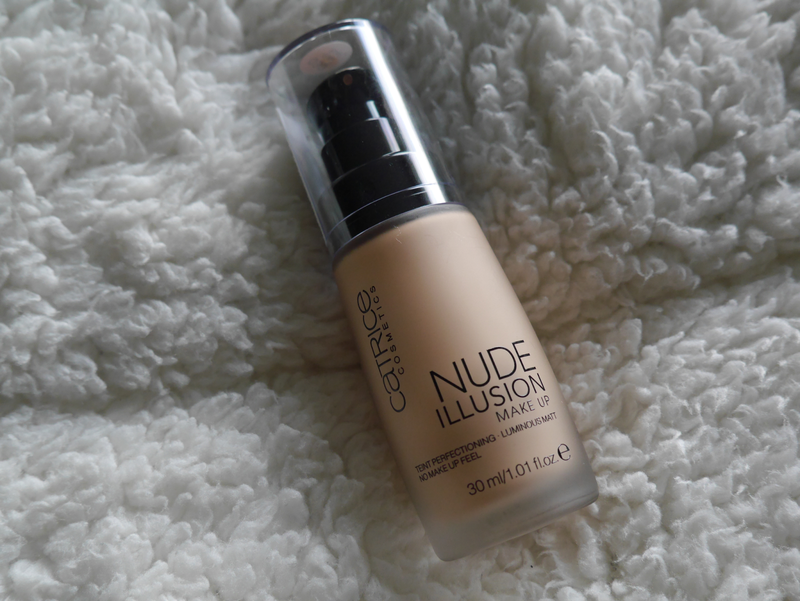 No comment on this foundation...okay I lie, this is bloody B-R-I-L-L-I-A-N-T. Again, I will do a further review on this foundation because it deserves a spotlight just on itself. I was surprise to see this because I didn't know that Ted Baker has a makeup line. Or maybe I did read it on some blog but hey, I have old timer's brain and have forgotten about it. 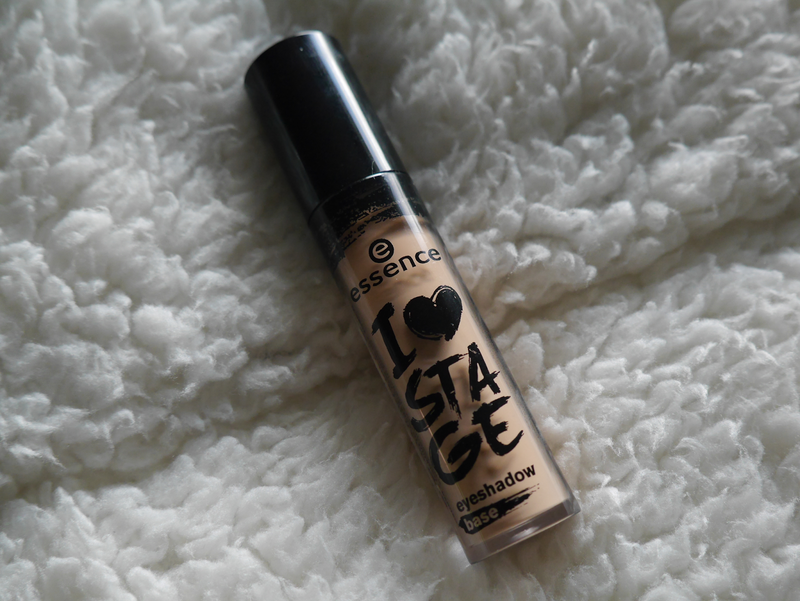 I have yet to use much of this but it's beautiful and the shade suits my skin tone very well. 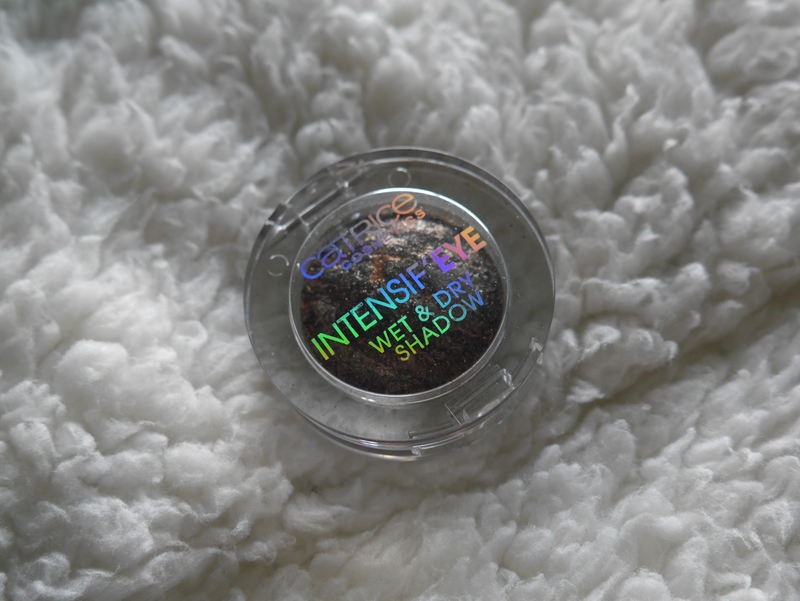 Have not used this but I must say the colour is gorgeous in the pan! 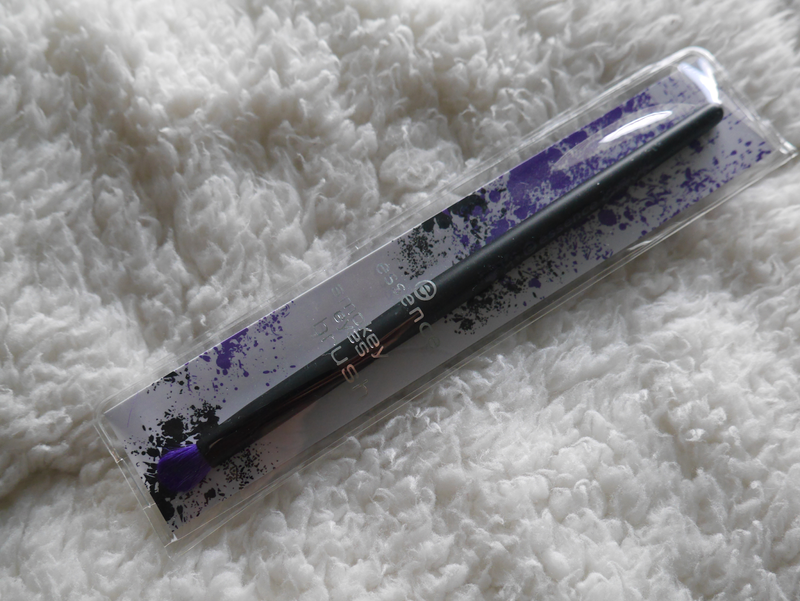 I am on the fence about this eye liner but mainly because the brush is frayed so it makes it hard to draw a thin line. 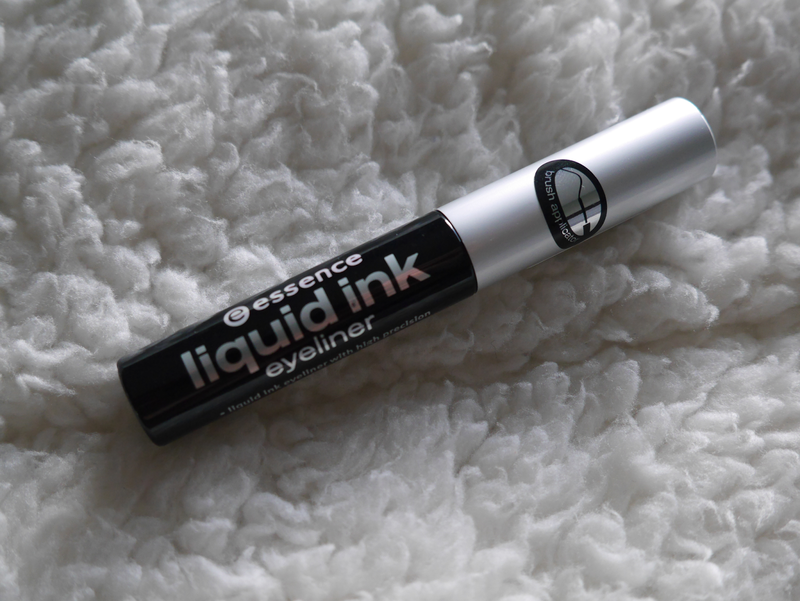 This is surprisingly good and has helped with my eyeshadows. It is my first time using a different eye base because I have been extremely faithful to my UD primer. 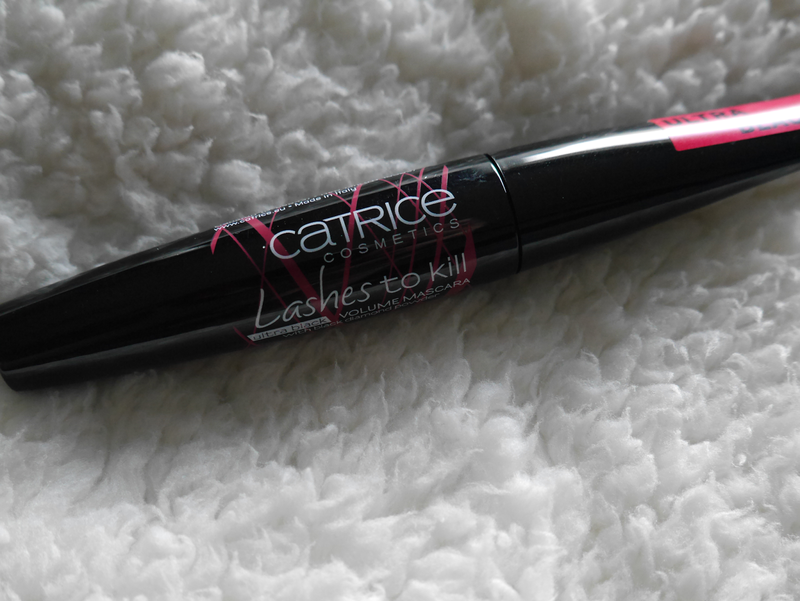 I love this mascara, it has been surprisingly good! 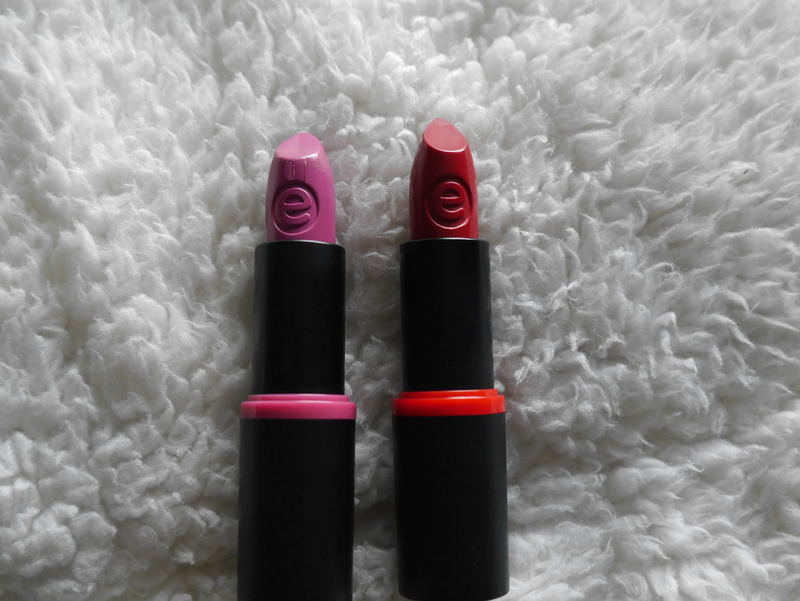 I am obsessed with this lipstick, well, with one of it because I have not tested the other so do look out for a further review on these babies. 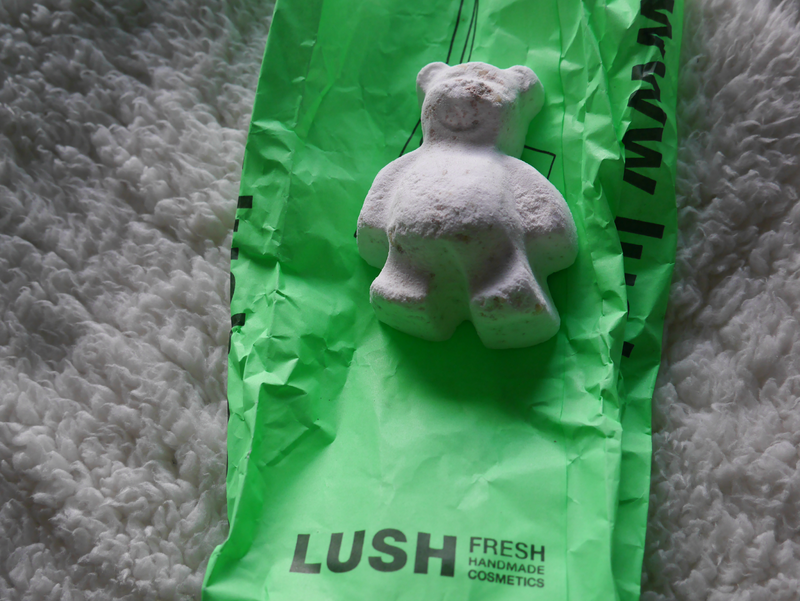 Another Lush product! Yay! And no, I haven't got the chance to enjoy a bath so no idea how this works yet. I was really, really touched by how sweet and thoughtful Amy is when I saw the scarf. It shows what a sweetheart she is, she took time to do something for little tyke and that meant a lot to me. I personally find the scarf to be the best thing that she included and it's super cute on the little one. 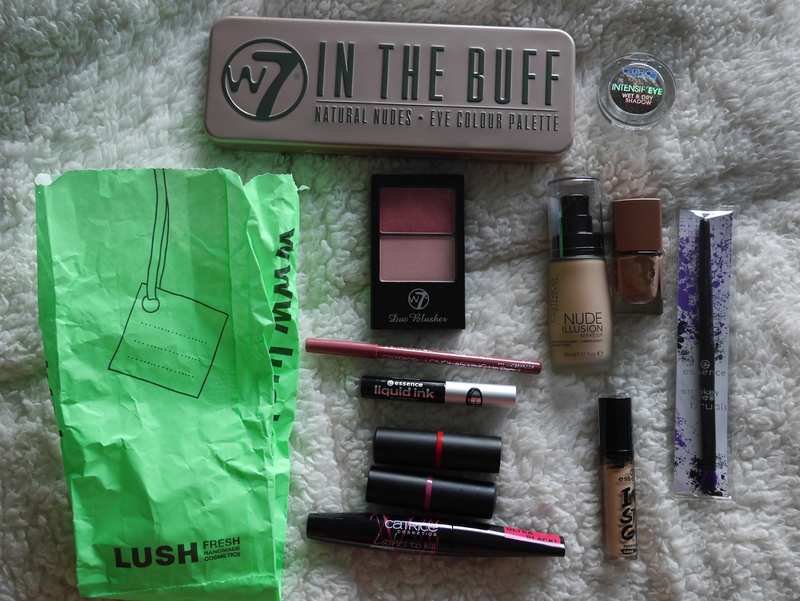 Needless to say, I am absolutely happy with everything that she sent and I have been using most of it everyday ever since I received the parcel. 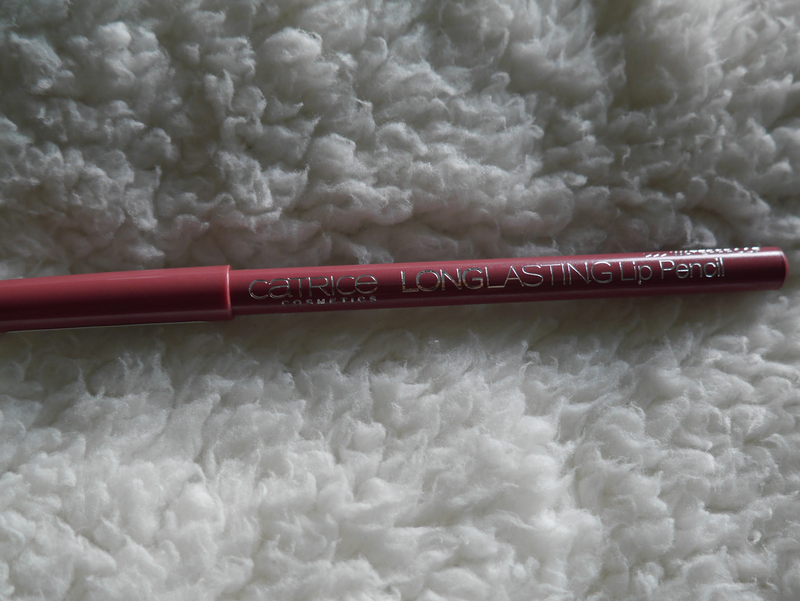 There are a few products that are already in my daily makeup bag and will be top in my rotation. And I have a strong feeling, there will be a few which will be included in my December favourites. Do let me know in the comment section which product do you wish to see a review on first so I will get to it as soon as possible. I do apologize for not writing more about each products but I would like to test everything properly before writing a review. First impression reviews are great but sometimes can be misleading and I don't want to jump the gun. Lastly, please hop over and say hello to Amy at Everyday Unicorn, she's one of the sweetest, kindest person and I consider her as a really lovely friend. She's pretty new to blogging and it would be lovely to have support from all of you.